The City of Orange in Orange County CA is known for its warm summers. 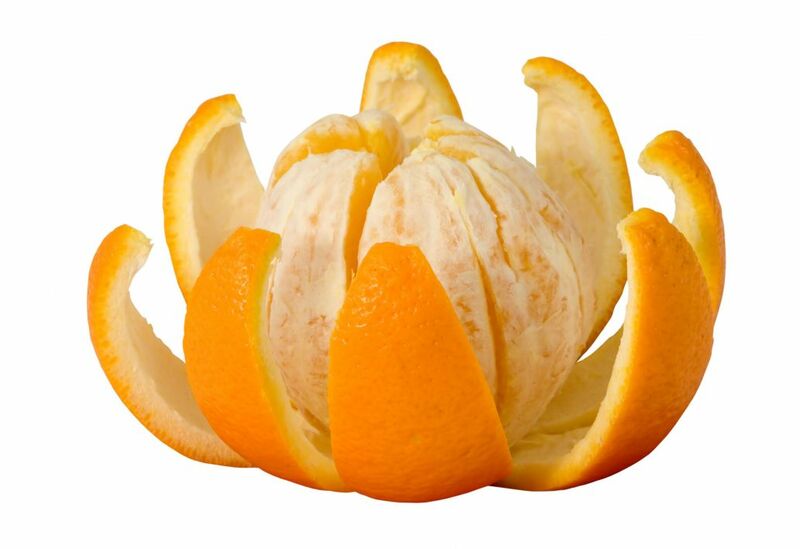 This is a wonderful environment for growing its delicious namesake oranges. It is also a breeding ground for cracked and chipped deck coatings. That is where Prestige Deck Coating steps in and with its local knowledge of the city and deck repair waterproofing. One orange at a time is fine, but two is twice as nice! The same goes for deck waterproofing projects. We just finished a double duty deck coating solution in the City of Orange. These were new construction decks, so our service was pretty straight forward. We performed our standard flashing and waterproofing deck repair system installation. Flashing Installation Service. First, drip edge flashing was installed along the perimeter of the decks, because they were not fully enclosed balconies. One door panwas installed at the base of each of the doors. Part of the decks butted up to stucco walls, so we performed Diato/Combo metal installation. For those who know deck coatings like Prestige Deck Coating, you realize that securing the perimeter of balcony decking is key to obtaining a watertight seal on your deck repair waterproofing project. These Orange County deck coatings were no exception! Crete Deck Repair Waterproofing System. Then came the sweet and juice-less finish to our signature service. We installed our on the job honed 5 layer waterproofing membrane. 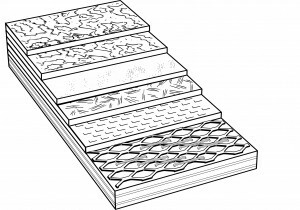 This is a multi-layer deck waterproofing membrane is designed for use over plywood sub-floors. It is the perfect match for the hot Orange County summers and predictable rainy spring and winter months. 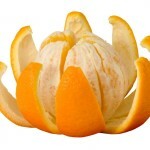 Deck Repair Waterproofing is as easy as peeling an orange for Prestige Deck Coating. The good thing is, your deck coatings will not peel or crack, guaranteed for 10 years! 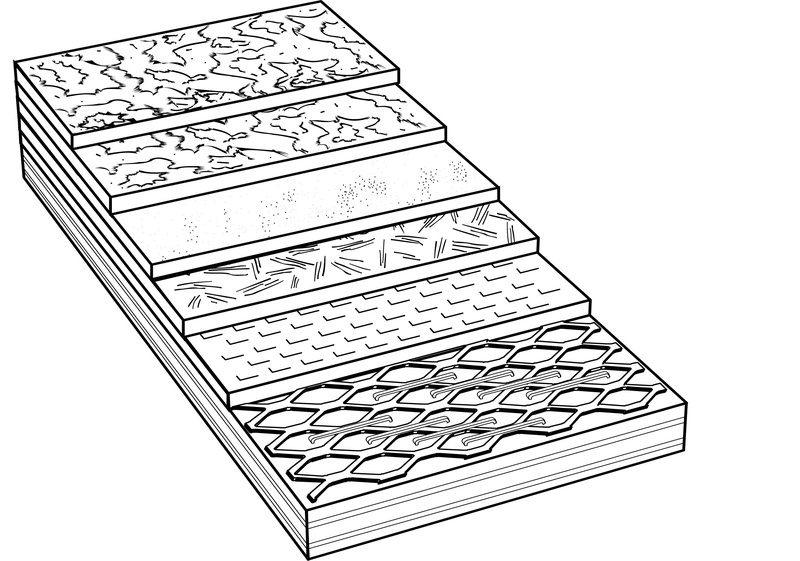 Call us today to come out and offer you the Orange County Ca best in waterproofing decking!